Blood Brothers: The Fatal Friendship Between Muhammad Ali and Malcolm X.
Randy Roberts and Johnny Smith. 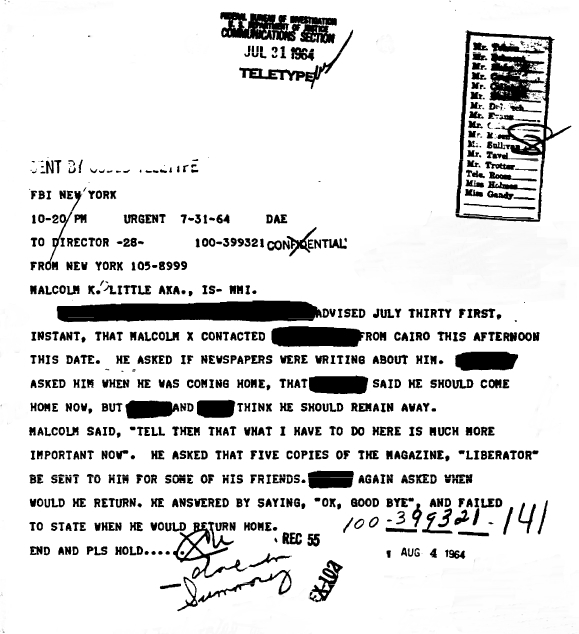 Muhammad Ali, the man who, in this writer’s 1970s childhood, was baaadddd enough to beat even Superman to a bloody pulp, called, essentially, a coward and “puppet in the assassination plot against Malcolm X?” Malcolm a desperate manipulator of his friend and liar? Black America, this reviewer believes, is ready in 2016 for a real Malcolm X and a real Muhammad Ali. 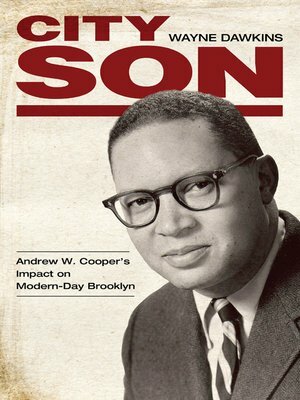 Good thing, that, because the authors of this historical depiction of the friendship between the two Nation of Islam followers between 1960 and 1965 provide a gripping, well-documented narrative that expands the understanding of both men by analyzing their individual and collective lives, one week at a time. 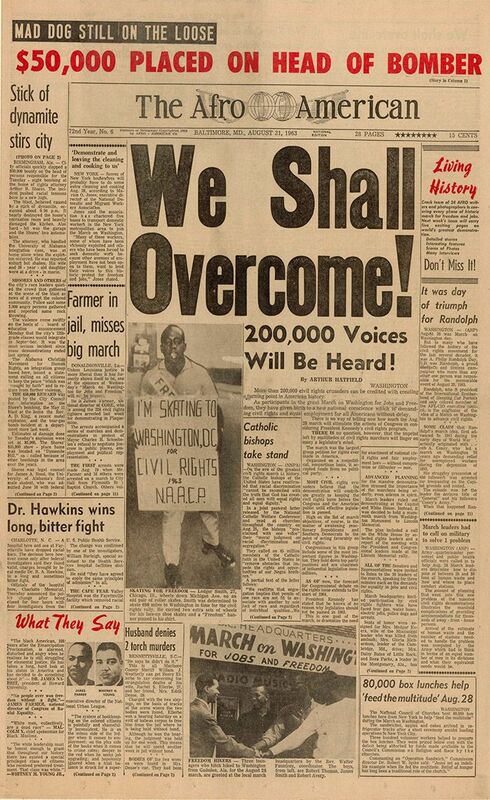 Roberts and Smith are good historians but better nonfiction narrators, the kind of storytellers that filled magazines three to four decades ago. 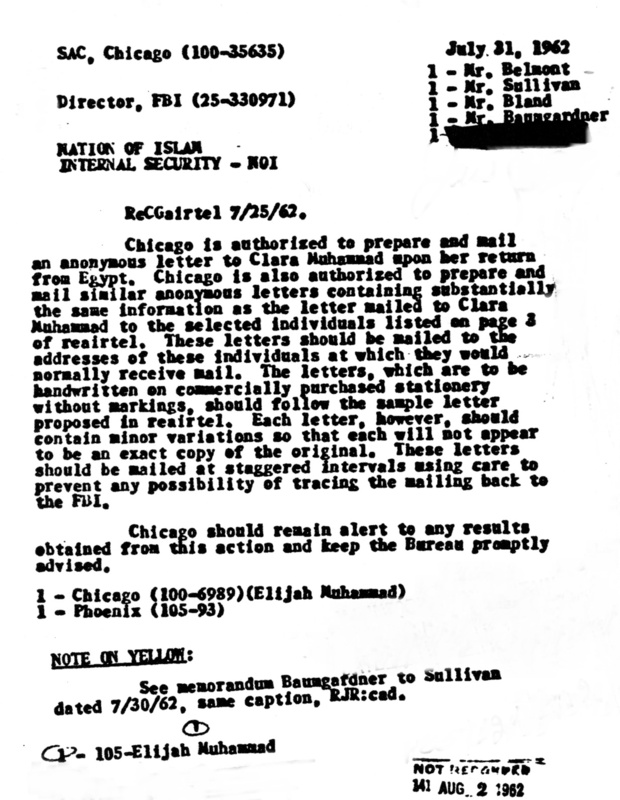 They merge primary source materials of white newspaper and magazine sportswriters with Africana Studies texts and Malcolm biographies with FBI files of the Nation, material that normally would not share intellectual space outside one of Ali’s many biographies. The sports historians immerse themselves, to the best of their considerable ability, into that five-year period and bring the two men together, then apart. Following Cassius Clay and Malcolm as they interact, detailing practically every shared moment by moment, turns out to be a fascinating study of how a friendship dissolves in public. 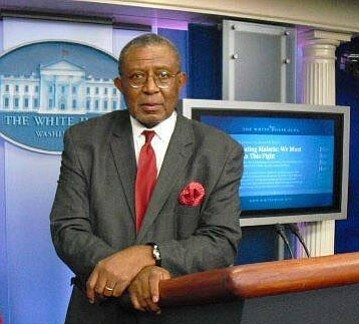 What Smith and Roberts present is a Malcolm—on the outs with the Nation because of his increasing power within the organization—attempting to utilize his mastery of public relations skills to his own benefit through Cassius X. 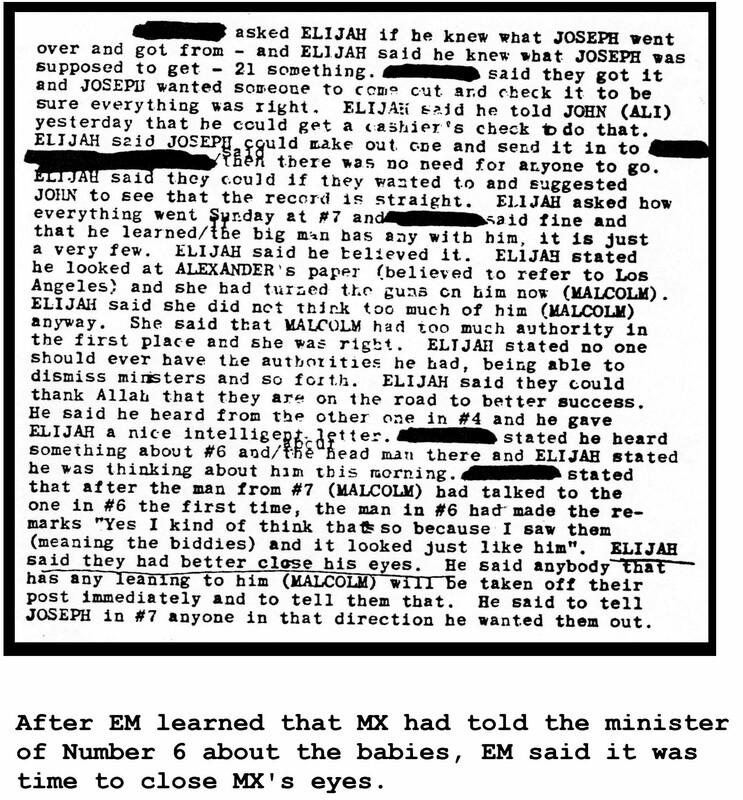 Stated simply, Malcolm, who kept publicly saying he was back in the Nation when he and it knew otherwise, wanted to use Cassius as a bargaining chip to get back into NOI founder Elijah Muhammad’s good graces, and wanted to take the champ with him if he couldn’t get back in. Fresh from his victory against Sonny Liston in 1964, Cassius X—presented in this book as a young follower-type with daddy issues—was the loose football on Black America’s and Africa’s field, and both Clay’s mentor, Malcolm, and Malcolm’s former mentor, Muhammad, were fighting over who was going to be the ball carrier. But it was too late for Malcolm; Muhammad won the scramble, and gave the champ his new name and the kind of visibility within the Nation that only Malcolm had enjoyed. 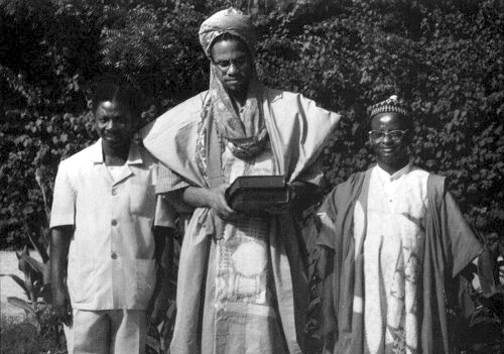 By the time the two cross paths in front of a Ghana hotel in 1964 (Malcolm had practically run him down), sides had been chosen, the splinters made visible. “Brother, I still love you and you are the greatest,” said the goateed El-Hajj Malik El-Shabazz, wearing robes and sandals. “You left the Honorable Elijah Muhammad,” said the NOI-attired Ali, with his Nation entourage present. 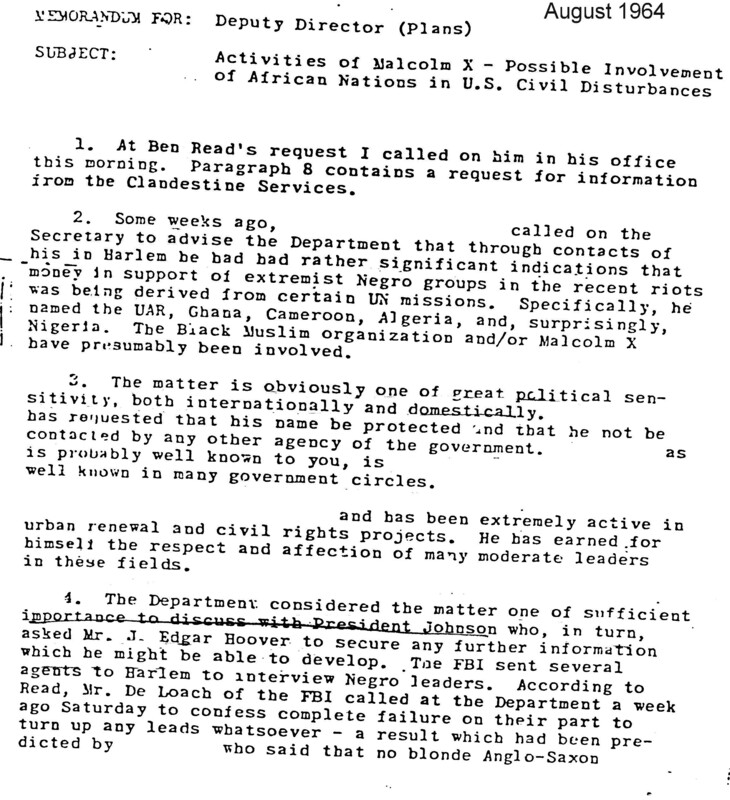 “That was the wrong thing to do, Brother Malcolm.” Ali, now believing the NOI whispers that Malcolm had some screws loosened by his ouster (“Man, he’s gone. He’s gone so far out he’s out completely”), turns his back on his former mentor, and both go their separate ways, off to shatter 20th century African/Black history into before-and-after chunks like peanut brittle. 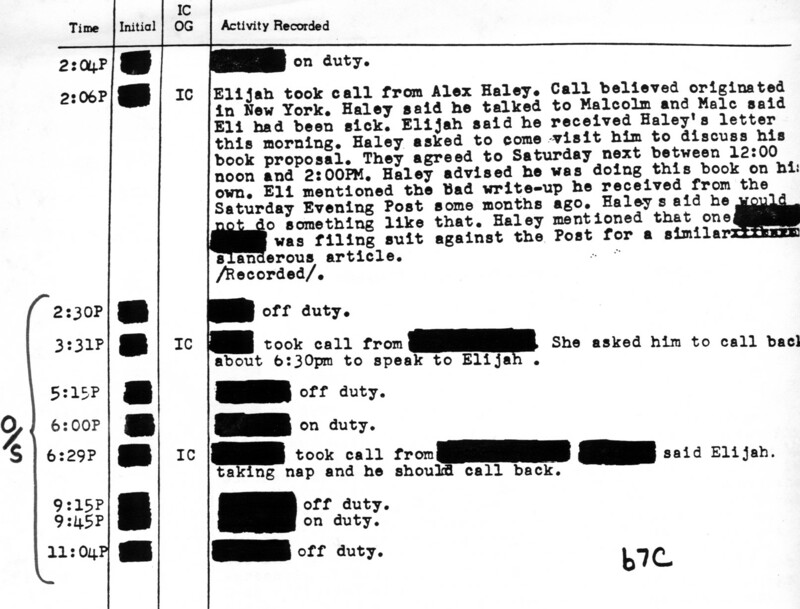 When prompted, Ali assisted the Nation’s public campaign to discredit his former friend. Malcolm was a “jailbird,” said Ali on television after the former’s house was bombed in early 1965, and a man who could not be trusted. 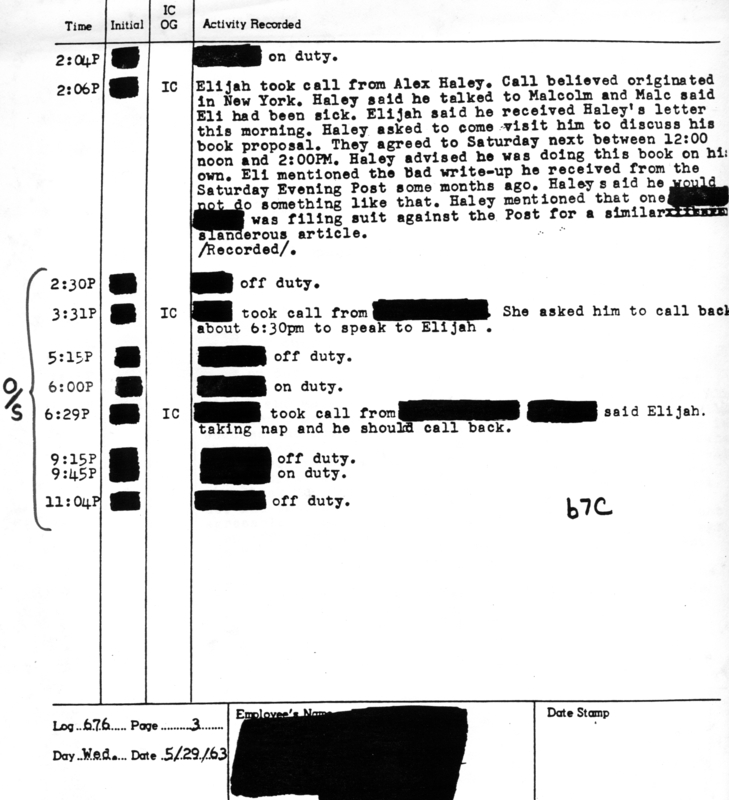 When Betty Shabazz, Malcolm’s wife, confronts him in the lobby of the Hotel Theresa (“You see what you’re doing to my husband, don’t you?”), he plays dumb. 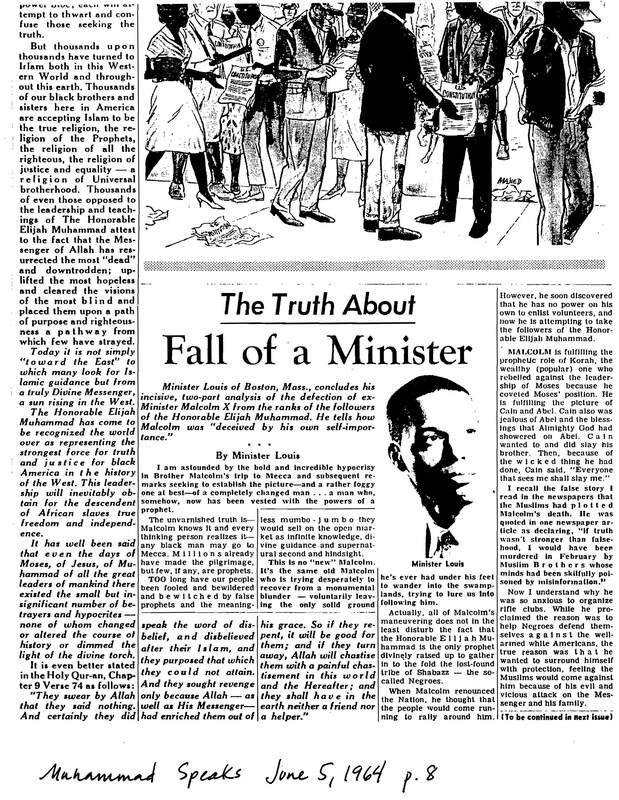 Malcolm X is soon assassinated, and Ali—safe within the iron bosom of the Nation, but afraid that the brothers would harm him like they did his former friend if he ever went AWOL—just shrugs. 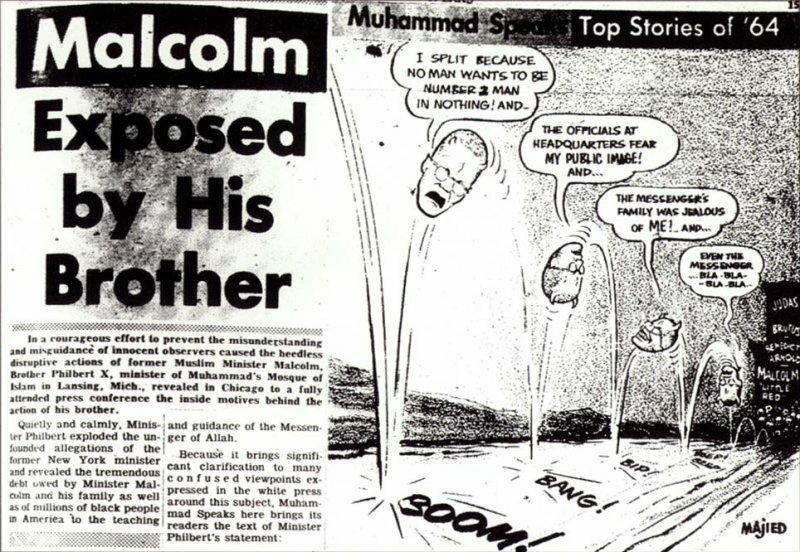 As the years progressed and the original Nation and Ali evolved to Orthodox Islam, the champ, now 74, has said repeatedly that he deeply regrets how he treated Malcolm. The authors make the most of their use of space and narrow focus. The many characters of Ali’s life, often seen in film and television documentaries as almost cuddly characters, express blunt, in-real-time 1960s opinions here of Cassius/Ali, Malcolm and the Nation. Assuming these newspaper and magazine articles and previous interviews are accurate, the players’ frank comments in the heat of the moment show nuance that is cut from the summary nature of popular history. The book emphasizes, importantly, that both the Kentucky boxer and the Harlem African internationalist are present at the beginning of the television age they would shortly master. Smith and Roberts come to the same conclusion as many of Ali’s biographers: that the “real” Muhammad Ali may never be found under the masks he wore so well. 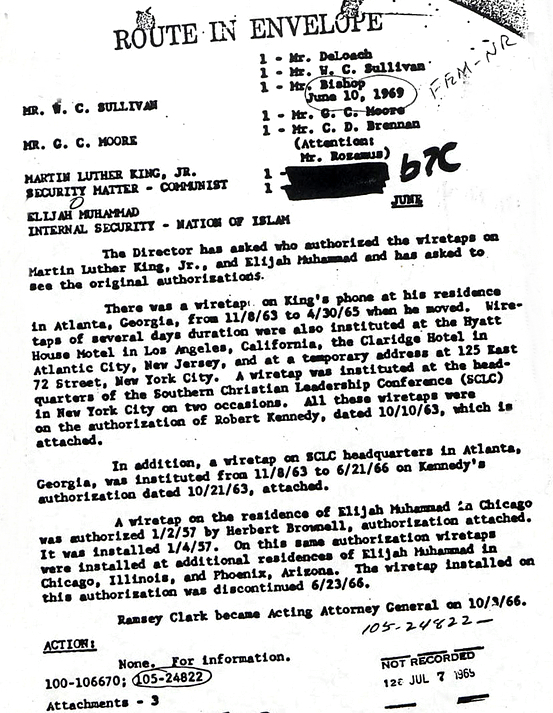 But they find an Ali that adjusted and performed in his relationships, while Malcolm X, with no choices in his past left, evolved to El-Hajj Malik El-Shabazz, then Omowale, and then into the world-historical space occupied by assassination and martyrdom. Ali never really replaced Malcolm X, not in the Nation of Islam or anywhere else; he became his own cultural and historical entity, his own noun, one of the world’s greatest men. 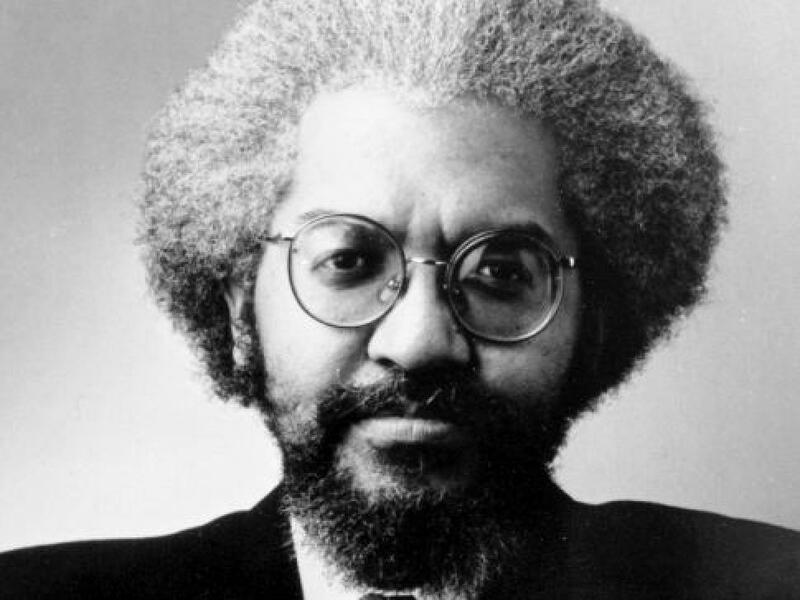 This book does a good job in taking both Black American icons down off their pedestals, examining them thoroughly, albeit briefly, and finding them wonderful and wanting.